Each year I try to pick a word that I feel God is pressing upon my heart. Just one word that will indicate an overarching goal or idea for the year. My word for 2014? Simplify. Has the laughter ceased yet? What was I thinking with a word like that? It was an invitation for the insanity to commence. 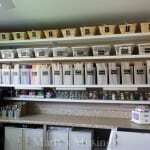 Reorganize my craft room. Check. Totally redo our master bedroom. Check. Build a deck on the front of house. Check. Figure out my business/office workspace. Kinda. 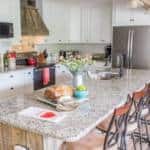 I’m not sure all or any of those projects were simple (as a matter of fact, I’m sure they were not) but the goal was to simplify my life and in many ways making our home more efficient is simplifying. Without further ado here are my top blog posts of 2014 in both DIY projects and life in the Walden home. It’s been a crazy year! Early in the year Tim painted an accent wall at our daughter’s home. The improvement was amazing! 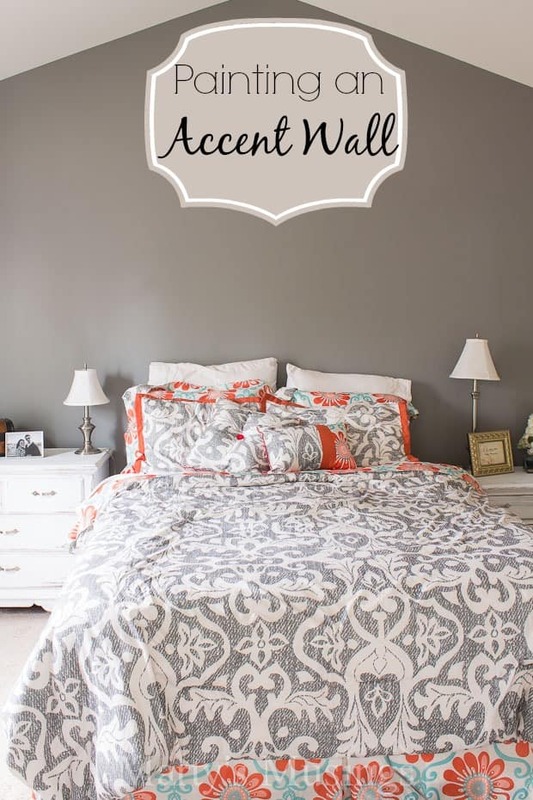 I shared my inspiration for both my craft room and our gray and coral master bedroom. 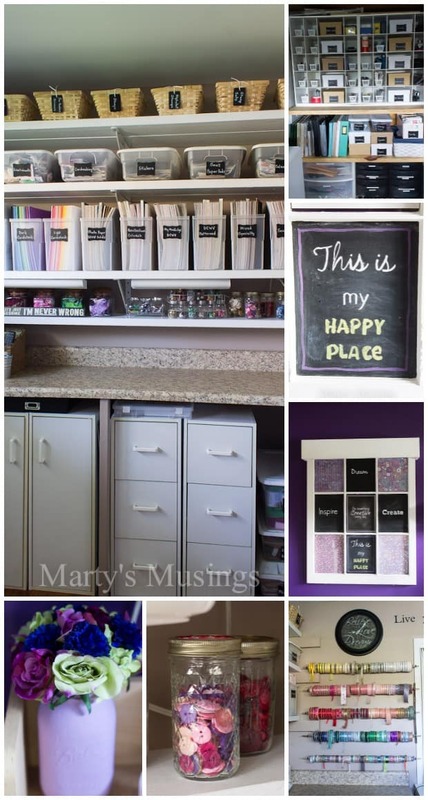 Reorganizing my craft room was a great project for this OCD organizer, but I still managed to create a dream room very inexpensively. It also included my boldest color choice ever! I shared the way I encourage my teenage daughter with an inspirational scripture wall in her room. 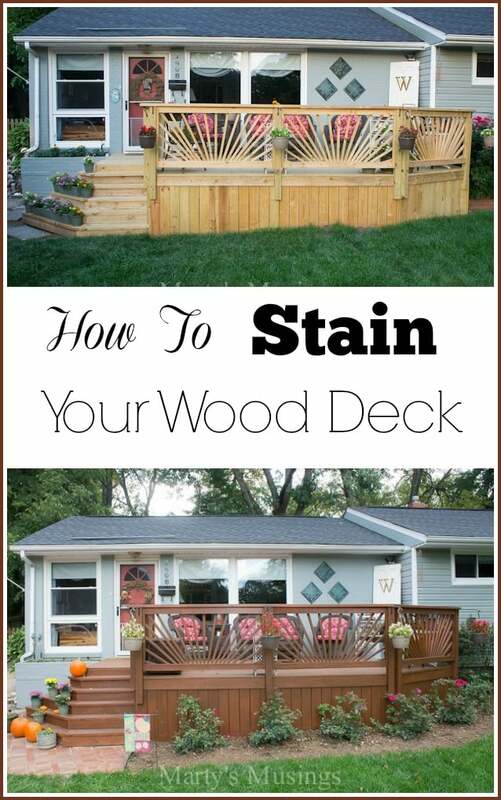 This was the year of outside projects starting with Tim restoring our wood deck on the back of our home and some budget friendly patio and fire pit ideas. Our biggest project of the year was the new deck on the front of our home. I shared the story of our dream deck beginning with tree removal and me rockin’ the jackhammer. The final deck reveal had been years in the making with endless conversations, research, pricing and saving. 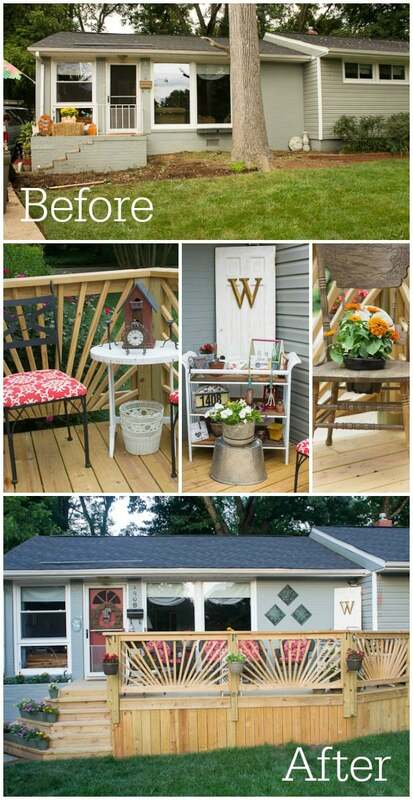 We had outside help on the construction but I shared how my husband built a sunburst deck railing, how we turned a changing table into a DIY garden cart and some tips on finding yard sale treasures of your own. After the wood was cured Tim stained the front deck and we absolutely love the transformation! 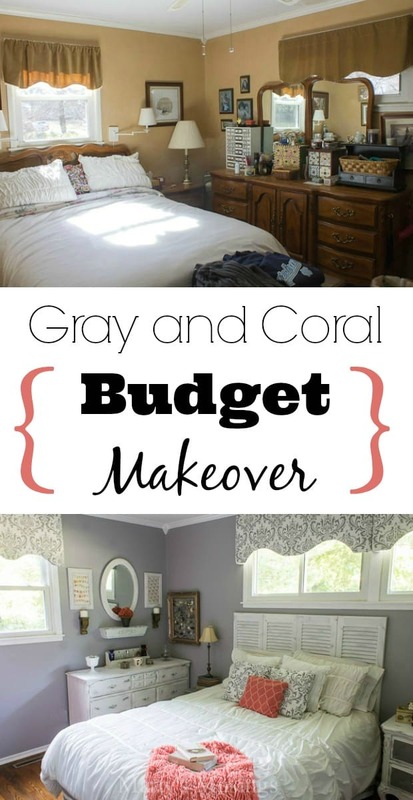 One of the projects I’m most proud of is our gray and coral bedroom makeover which has my style and thrifty decorating all over it! It was an amazing transformation. 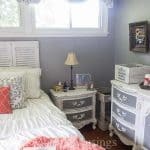 I still have a bunch of DIY tutorials to share but a few of my favorites are the no sew fabric cornice, painted side table and tips on how to decorate a bedroom for practically nothing! 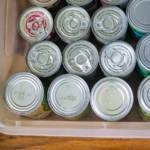 For the first year ever I joined a bunch of other ladies for a 31 Day writing challenge. Yep, that’s right! I blogged for 31 days straight. Booyah! 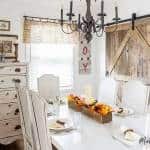 It was overwhelming but incredibly satisfying to pour my heart out in my series 31 Days to a Beautiful Home. Did you miss it? You can see all 31 posts here. 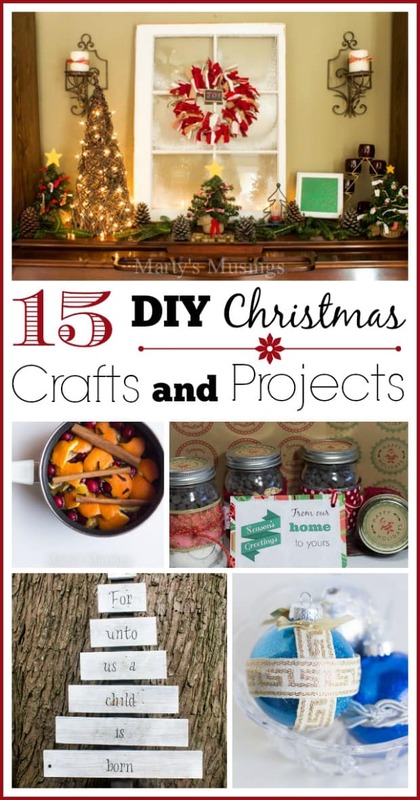 I did a roundup of my favorite DIY Christmas projects from years past. There was lots of fall decorating and Christmas decorating going on as well! Our adopted daughter celebrated the big event of her 16th birthday with a fun party we designed together. One of the highlights of my blogging career was being chosen as a TGI Fridays ambassador and flying to their Dallas headquarters for two days. I wrote a Mother’s Day message for imperfect moms to encourage us in our imperfections. My oldest son Joshua got married and I wrote a letter to him on his wedding day. Our oldest daughter Rachel told us she and her husband were expecting our first grandchild, which of course meant she and I threw the most fun baby gender reveal party. 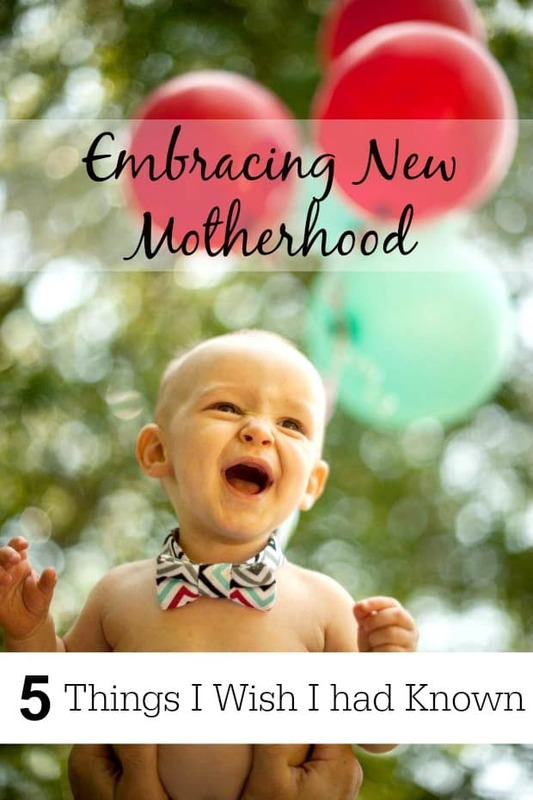 As my daughter and I talked throughout her pregnancy it helped me get real and honest about embracing new motherhood: 5 things I wish I had known. 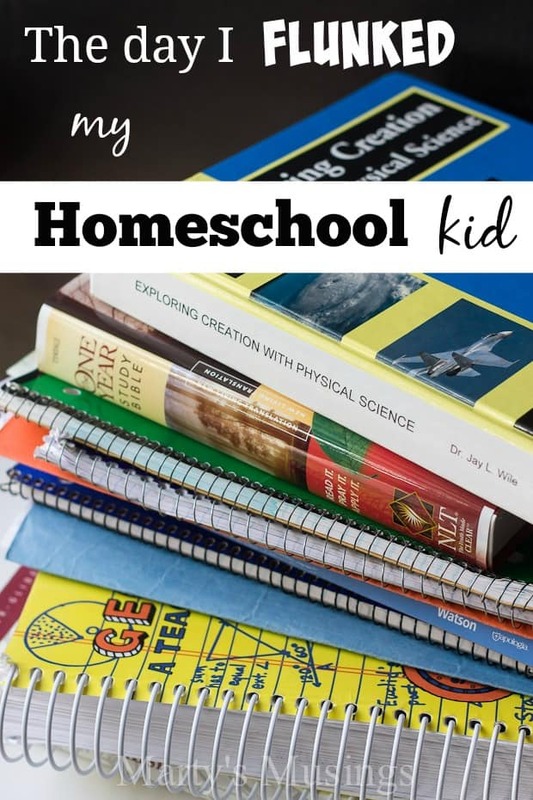 Talking about real, you can check out my candid post on the day I flunked my homeschool kid for a transparent look at the life of one homeschooling family. Us! 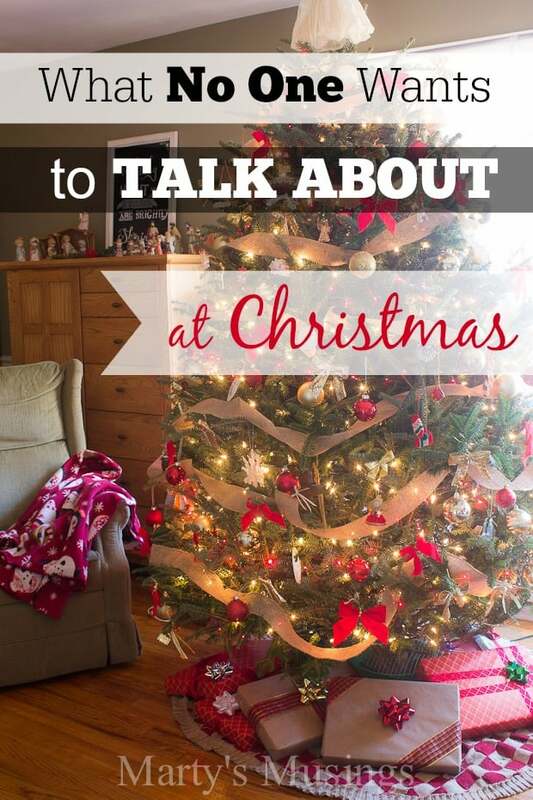 Did you happen to catch the post where I share what no one wants to talk about at Christmas? Again, just being honest and transparent here on the blog. Last but not least on the personal side, the biggest two days of the year (outside of my son’s wedding) was Tim’s rotator cuff surgery on December 16th and our new baby grandson’s early arrival on the 17th. Oh, what a precious gift Aiden James Baldridge is to our family! 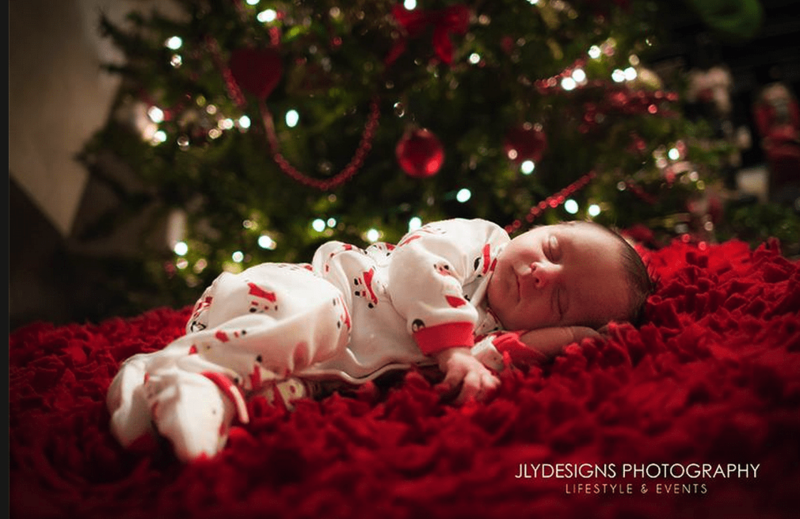 You’ll want to read all about our miracle Christmas baby and his arrival 4 weeks early! Whew! I’m tired now. 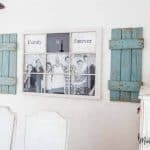 We accomplished a lot of DIY projects right before my husband’s surgery and one of those was completing our kitchen makeover. I can’t wait to show it to you! What’s up for 2015? I’m so glad you asked! My goal is still to inspire, encourage and empower you to make the most of your life exactly where you are. My husband and I are going through circumstances beyond our control that are certainly not ideal, but we know next year at this time God will have written us a better story than we could imagine! What are you dreaming about for 2015? Did you miss all the details on 2013? 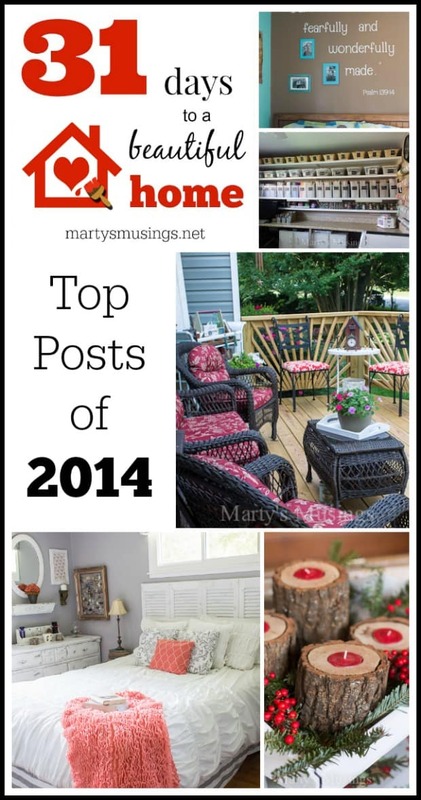 Here are my top 10 posts from 2013 and my top 10 personal favorites of 2013.